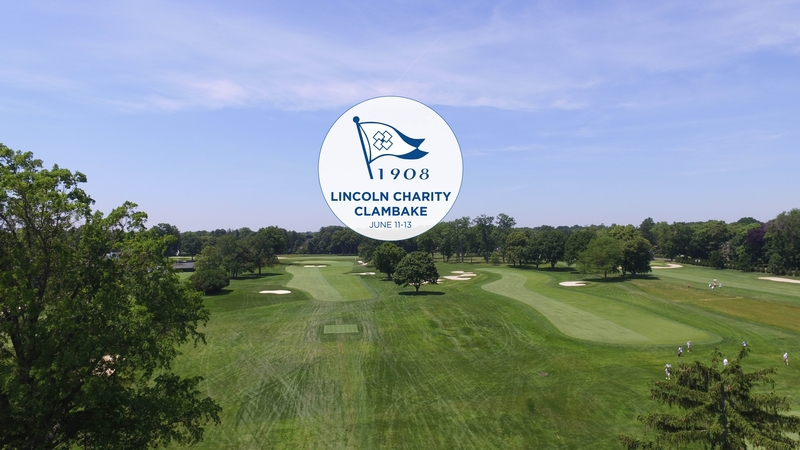 Jeff Maines of Montclair Golf Club is in search of his first Section major after posting a 3-under 68 to hold a one-stroke lead over five PGA Professionals after the first round of the Lincoln Charity Clambake at Rumson Country Club. Maines, who finished in a tie for ninth at the Clambake last year, finished second in an Open Stroke Play event at Springdale Golf Club with a 68 in May. Maines round highlighted an albatross on the par-5 second. Defending champion Grant Sturgeon of Arcola Country Club remains in the top-15 after the first round, posting a 1-over 72 that included five birdies. 2016 winner Bill Hook of Knickerbocker Country Club, 2015 champion Brett Jones of Due Process Stable and two-time Clambake winner Brent Studer (2003, 2014) of Metedeconk National Golf Club both finished with a 2-under 69. Brian Mackey of Echo Lake Country Club, playing in his first Clambake and White Beeches Golf and Country Club’s Jim McGovern, who qualified for his third U.S. Senior Open in May, both finished at 2-under.